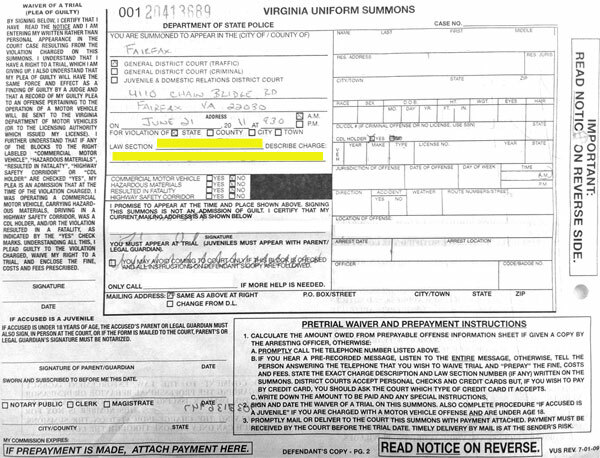 In Virginia, drivers charged with speeding (not reckless driving) can avoid appearing in court by either: 1) pleading guilty and prepaying the traffic ticket or 2) retaining an attorney to appear in court on their behalf. Drivers who do not prepay their ticket, do not appear in traffic court, and do not retain a traffic attorney will usually be found guilty of speeding in abstentia (Latin for “in their absence”). They will also be forced to pay an additional $25 or more in extra court costs. If a driver sends an attorney to represent him in traffic court, the attorney can negotiate and even have a full trial without the driver being present. 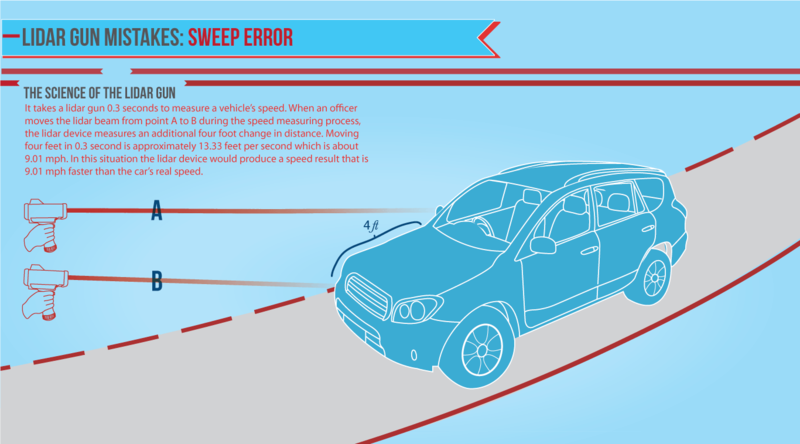 Because most speeding cases hinge on whether the officer did his job correctly, it is often not necessary for the defendant to appear at his trial. However, always consult with a local traffic attorney to discuss whether it is better to appear with an attorney or not. Here is the instructional video that play at the beginning of the Fairfax County traffic court docket. It explains the rules of the court and how traffic court works. If you have a case in another county, things may be different but this will give you a good idea of what to expect.